While continuing to build our relationships with our clients, we work to produce the best work possible, with little or sometimes no budget. 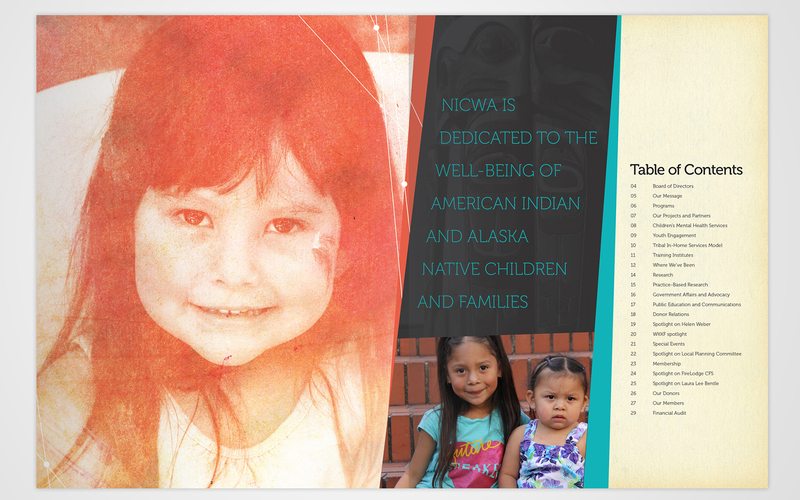 Our recent work includes the rebrand and redesign of NICWA’s recent annual report, where design takes lead when there are little resources. 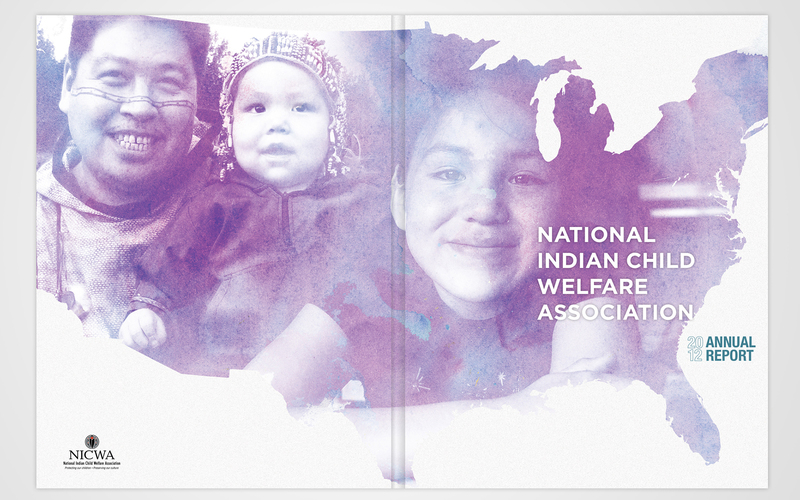 Click here to learn more about National Indian Child Welfare Association.